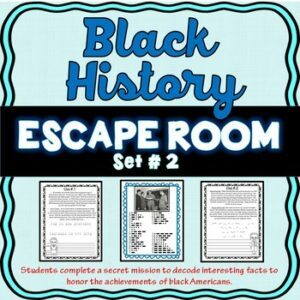 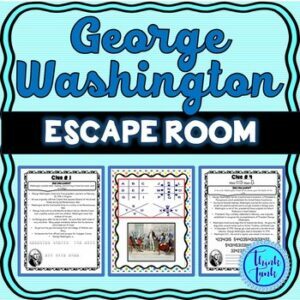 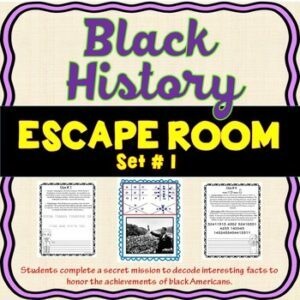 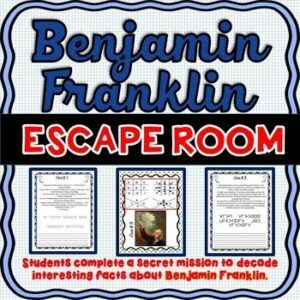 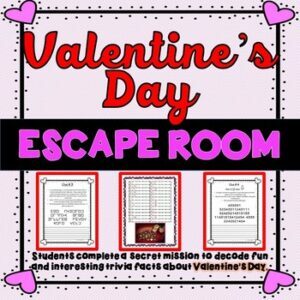 Benjamin Franklin ESCAPE ROOM: Founding Father and Inventor – Print & go! 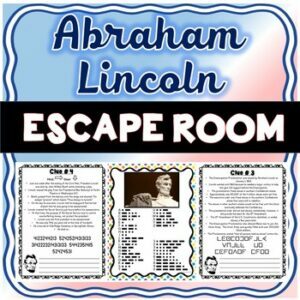 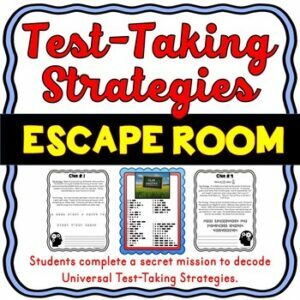 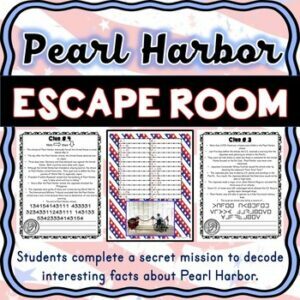 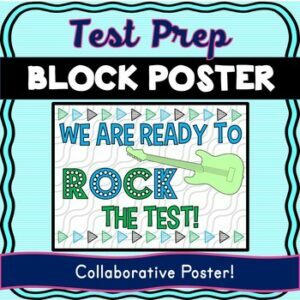 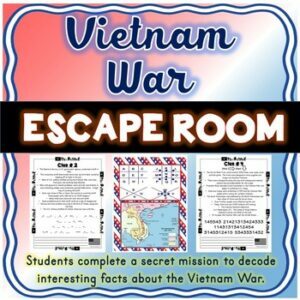 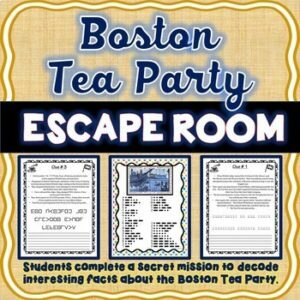 Boston Tea Party ESCAPE ROOM: Causes of the Revolutionary War – Print & go! 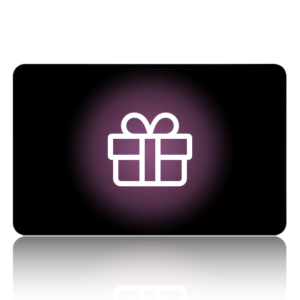 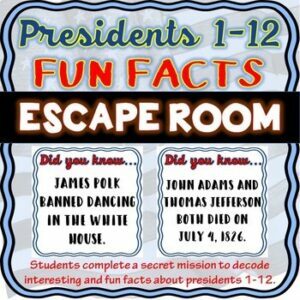 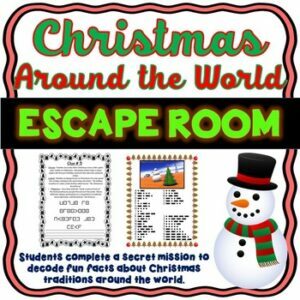 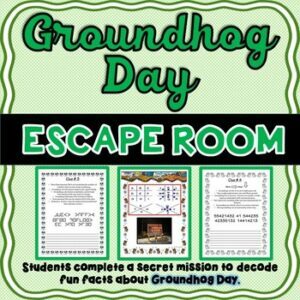 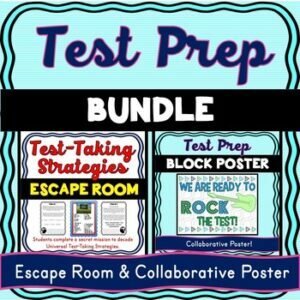 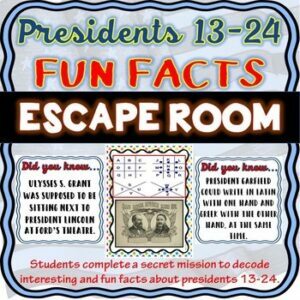 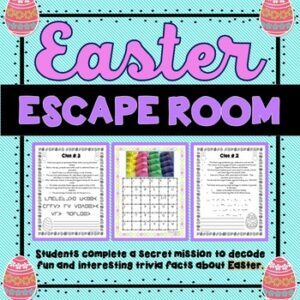 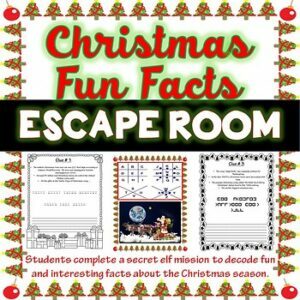 Easter ESCAPE ROOM – Fun Trivia Facts – Holiday Activity – Print & go! 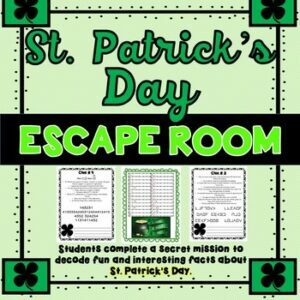 St. Patrick’s Day ESCAPE ROOM – March – Print and go!